Let The GastroNerd cook for you! Julianne will create a custom menu, catered to your preferences. We can accommodate parties upto 25 guests. We take care of all the shopping, cooking, serving and cleaning. 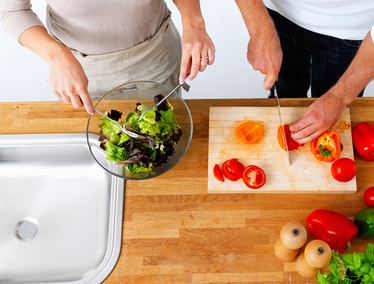 Have all the benefits of a home cooked meal without the cooking. Julianne will take care of all the work to create your meal of choice and deliver it to you home. Reheat & Enjoy! Make your dinner party an interactive evening! Pick a theme and learn the basic steps to create delicious and simple dishes. Suggested number of participants: 1- 10 depending on kitchen’s capacity.